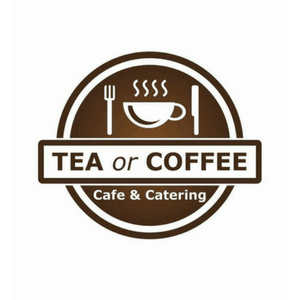 The next MBF meeting is scheduled for Thursday 26th July at 4pm, hosted by Zeynep at Tea or Coffee on High Street, Mexborough. 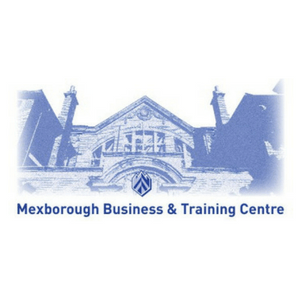 Launched in April 2016, the Mexborough Business Forum is aimed to put Mexborough back on the map and a place……’to do business’. 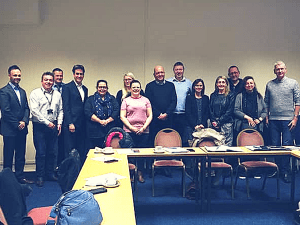 Following a number of planning meeting behind the scenes, MBF was formed by a number of proactive and like-minded local business leaders with emphasis on the agreed targeted deliverable’s. 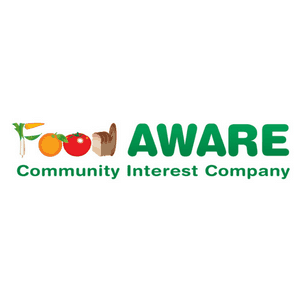 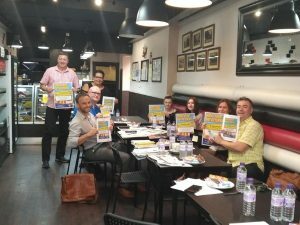 These deliverables will be around raising positivity in the town, raising aspirations and offering opportunities for local young people, community events and fund-raising and devising a robust town centre regeneration plan to improve footfall and encourage new businesses to the town. 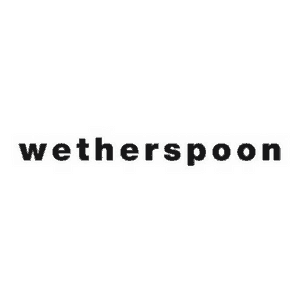 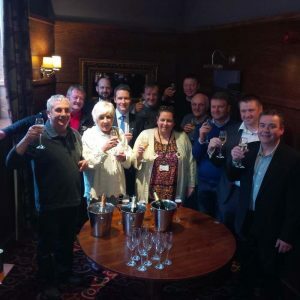 The Business Forum is supported by all the major businesses in Mexborough, such as Stelrads, Constant Security and Wetherspoons and the local Mexborough First councillors. 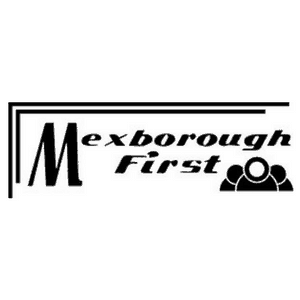 Find below all the latest news from the Mexborough Business Forum. 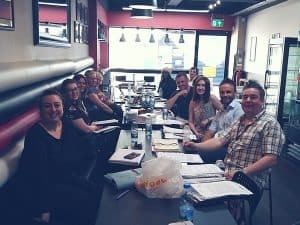 Click on any of the articles to read the full post.